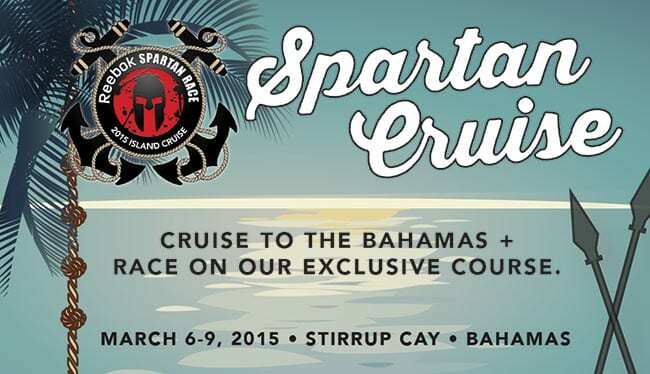 Win a Free Trip on the Spartan Cruise! (We'll get to the Free Cruise contest in a minute): Mud Run Guide put out a couple articles on Spartan's new destination (Part 1) and (Part 2) for the 2015 Spartan Race World Championship… and maybe we were a little early. Joe D gave us a call to tell us and the final decision on the venue has not been made as of yet, there are (4) total locations that are still in-play as of this very moment: Lake Tahoe, Vermont, Montana, and Iceland. According to Joe, Spartan HQ is still waiting for a final answer from the office of Peter Shumlin, the Governor of Vermont, before making the final decision. 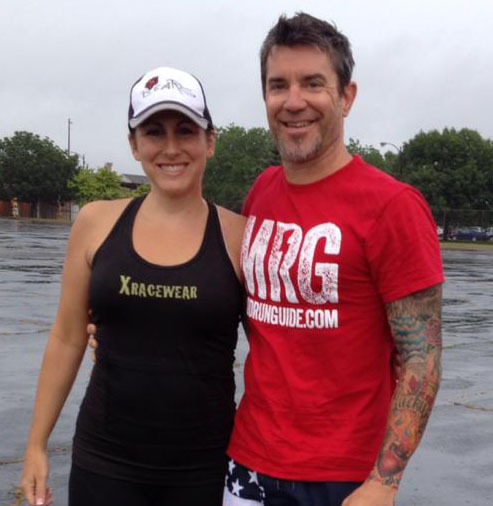 On Monday, December 15 Spartan Race (and MRG) will announce the 2015 location. You’re entered to win a FREE TRIP! 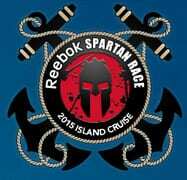 That’s right, one winner will sail away on the Spartan Cruise for free (30 burpees may apply). Winner will be chosen based on: A. Correct 2015 Spartan Race World Championship location, and B. Closest to the actual round-trip nautical miles the NCL Sky is chartered to travel for the Spartan Cruise, as verified by Spartan Race representatives. (MRG has no clue!) Random winner will be chosen in the event of a tie. All entries must be posted to the original Facebook post. Winner will be chosen on Monday, December 15.